"Is my picture a signed, limited edition, a print, or an original painting..?" 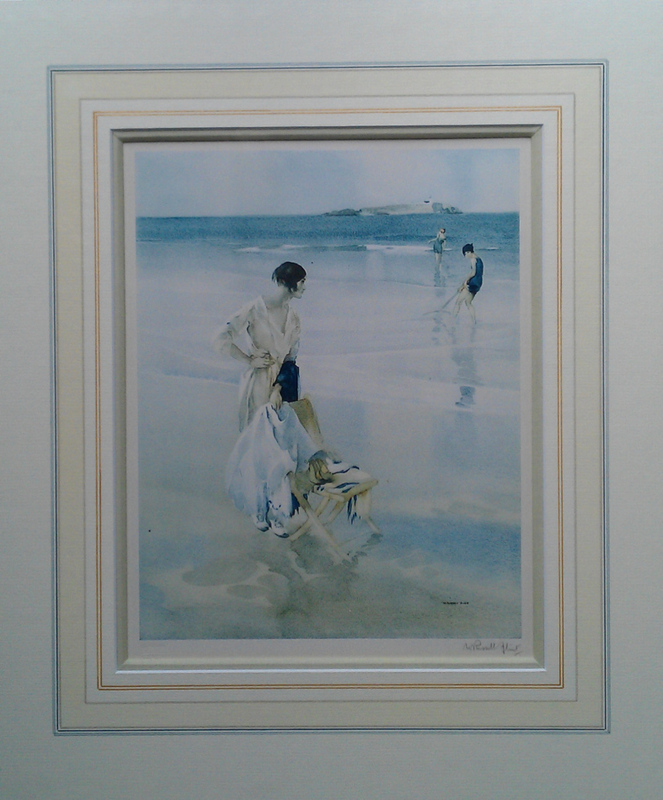 Is my print of any value.... a signed, limited edition...? 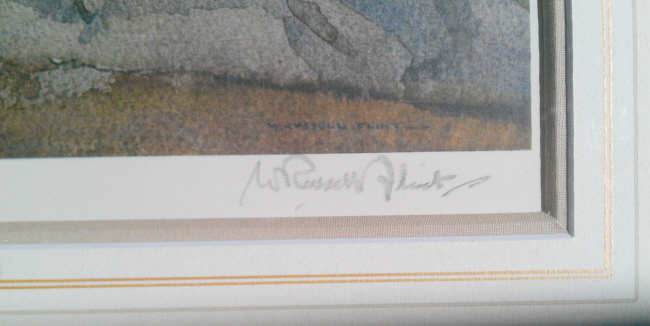 The signature on the image, is a printed signature (from the original painting).... This is not a signed print..